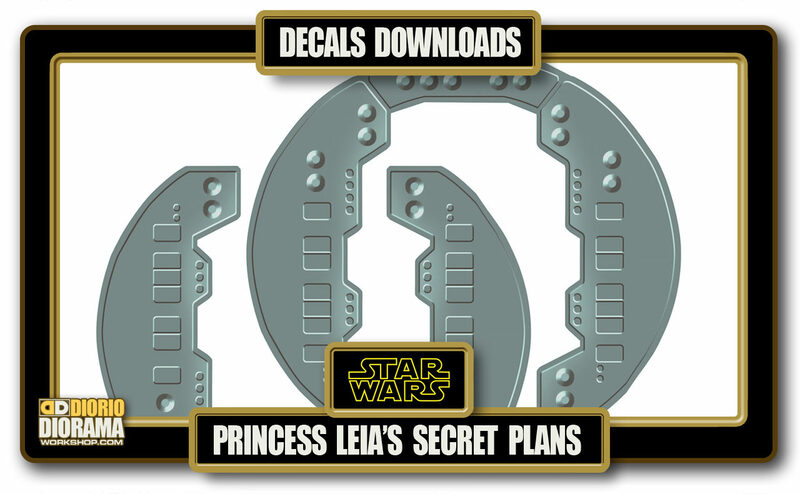 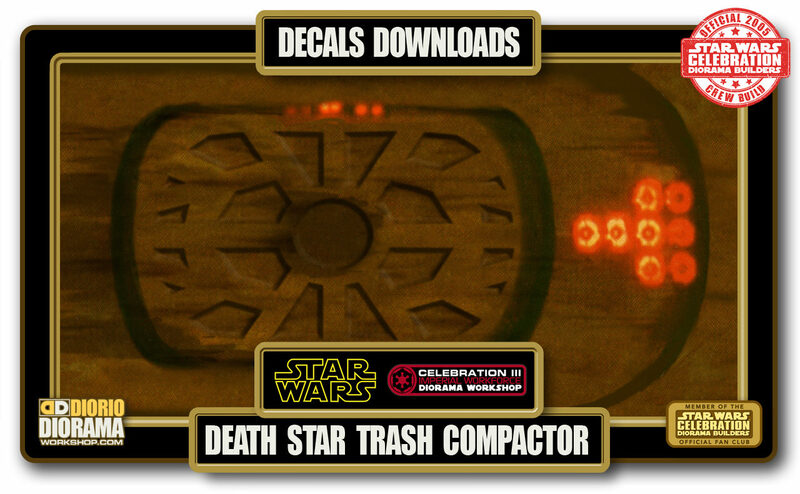 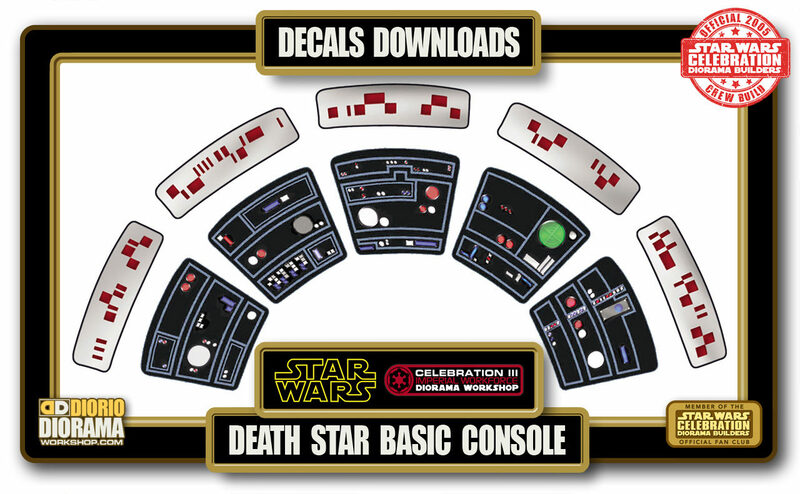 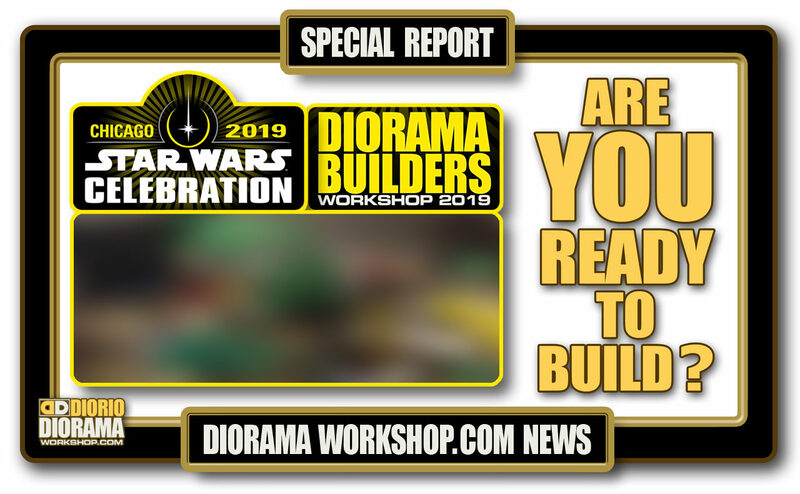 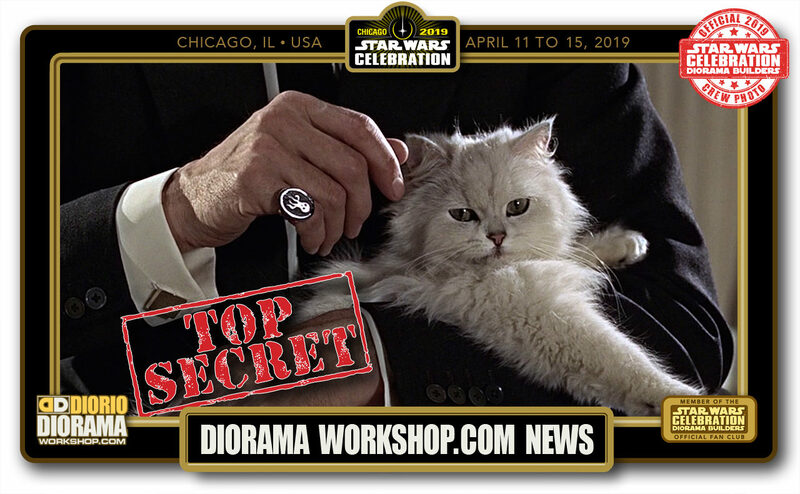 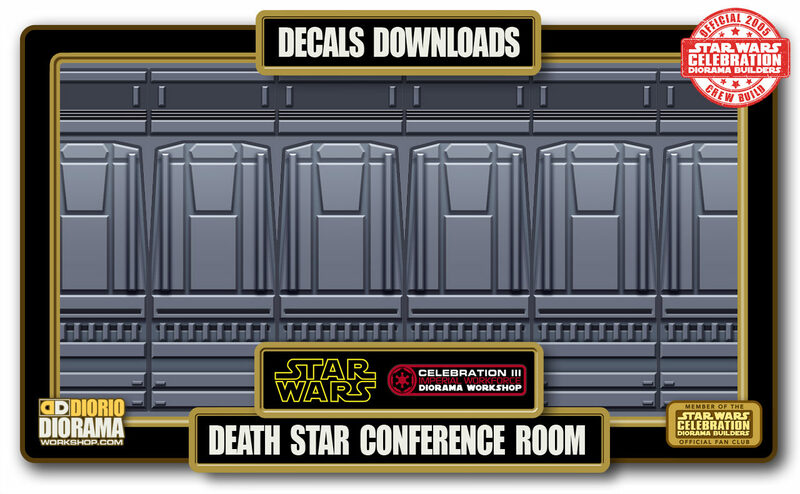 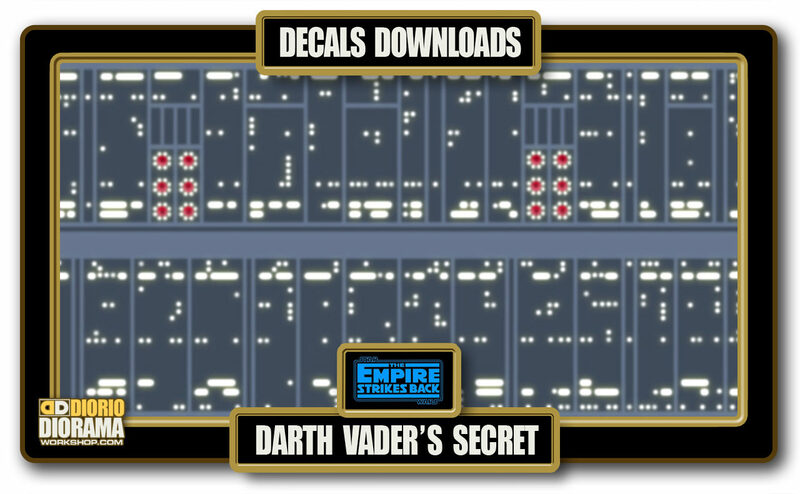 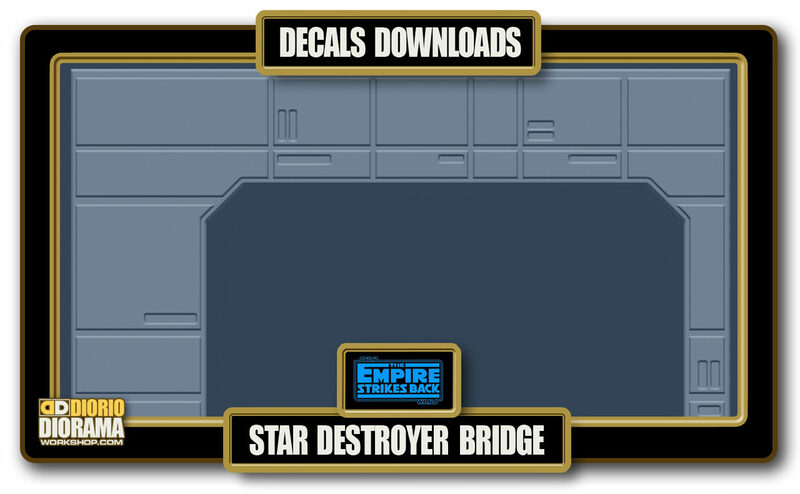 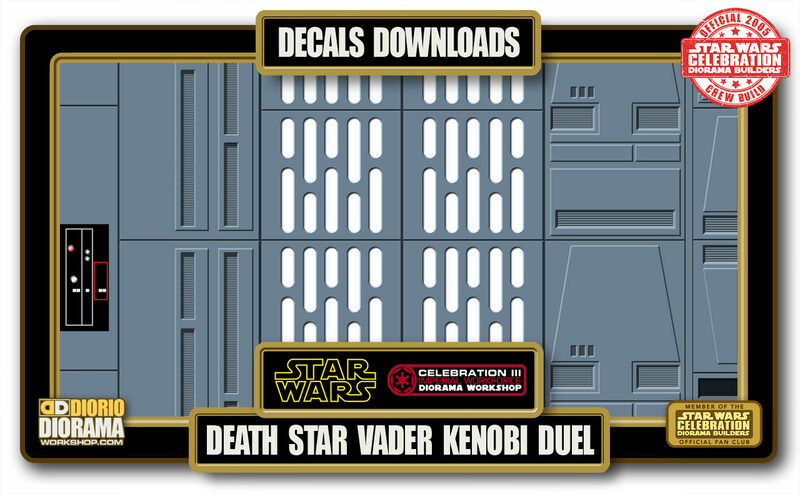 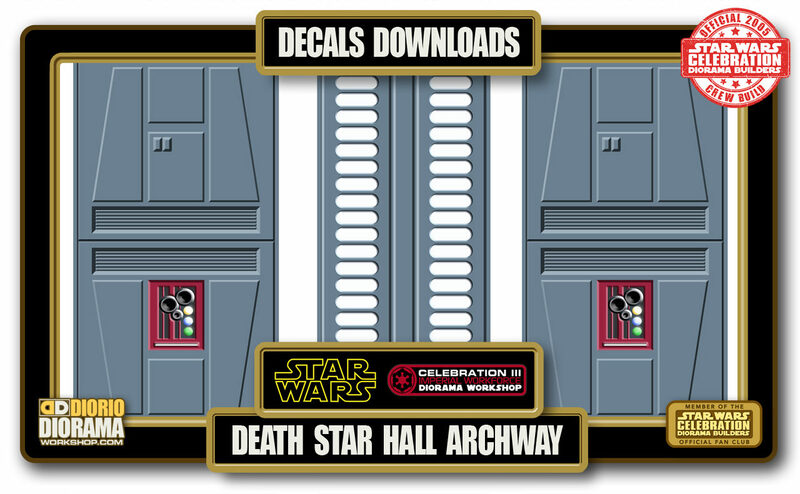 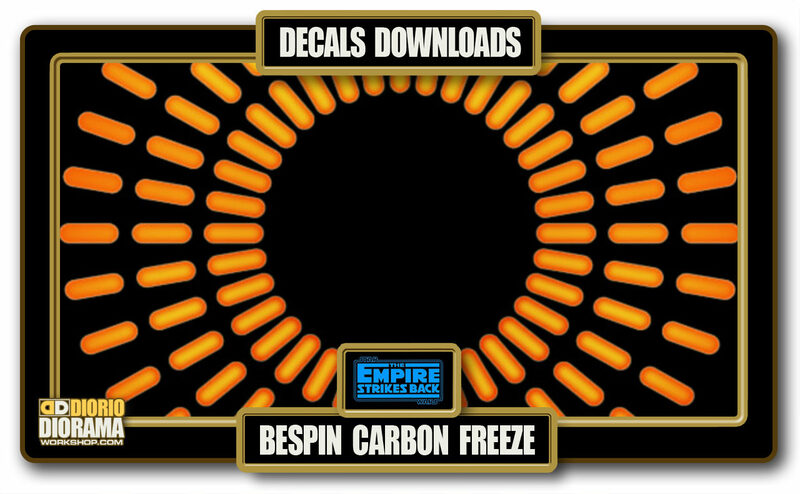 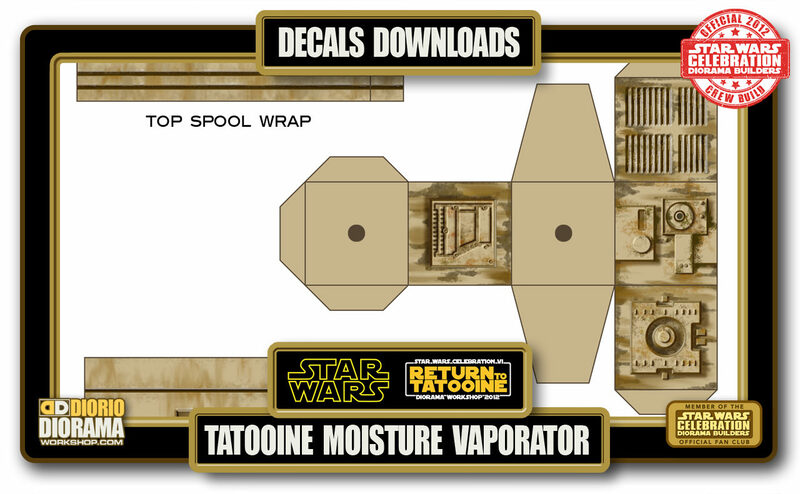 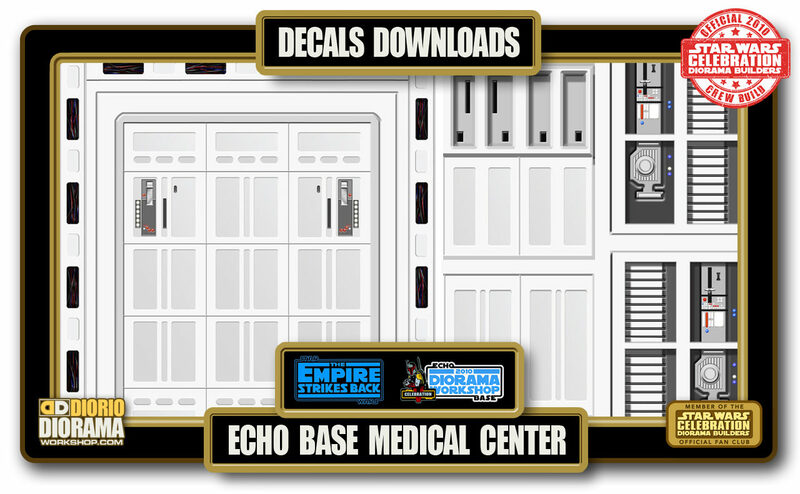 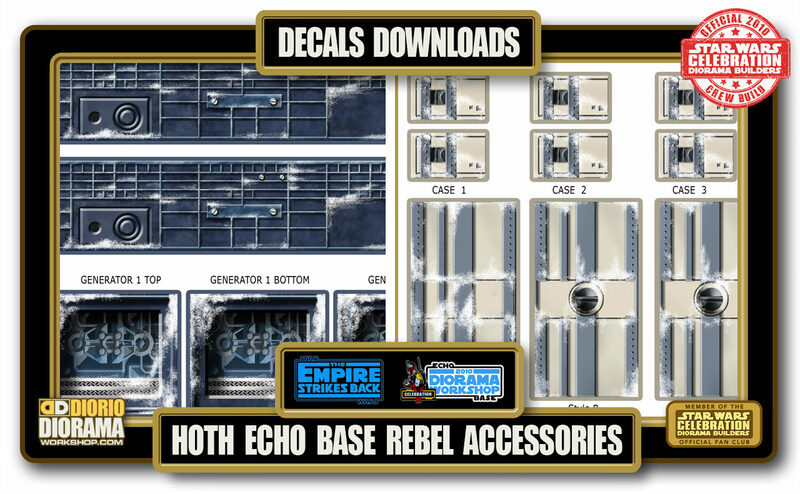 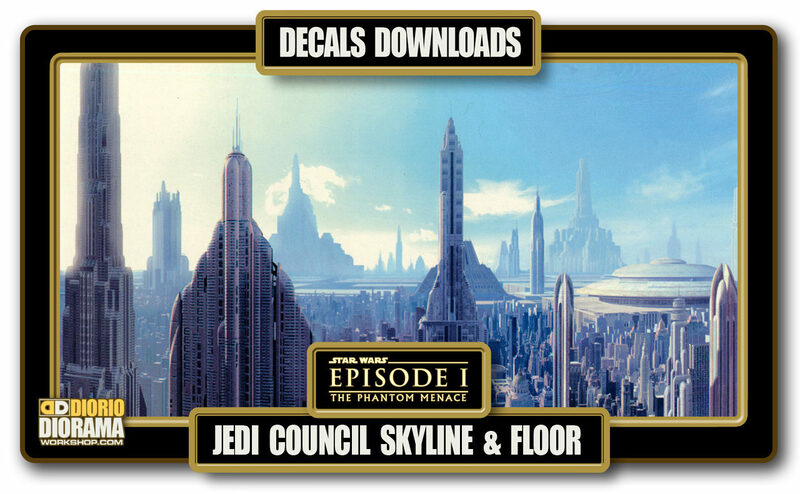 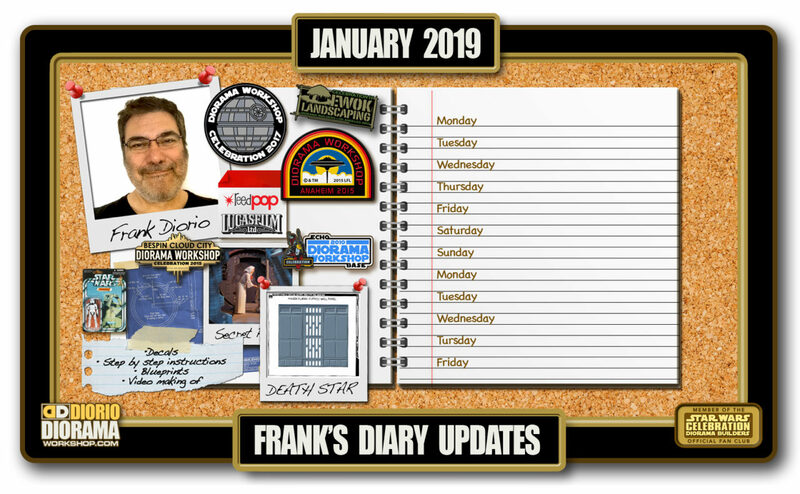 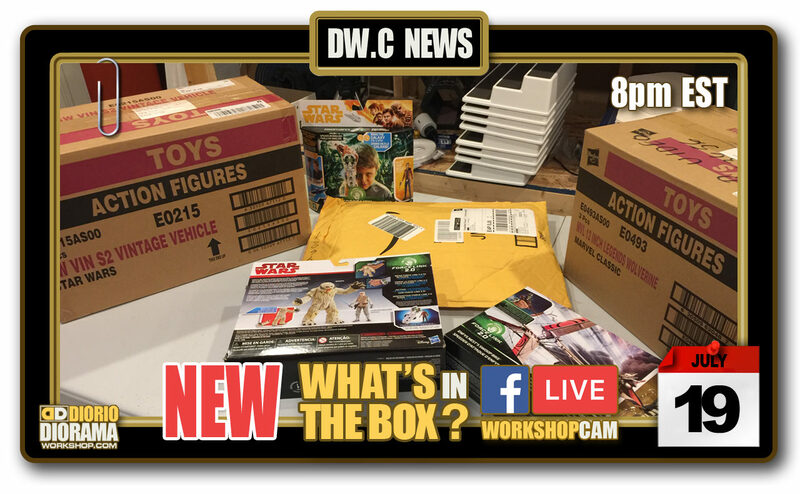 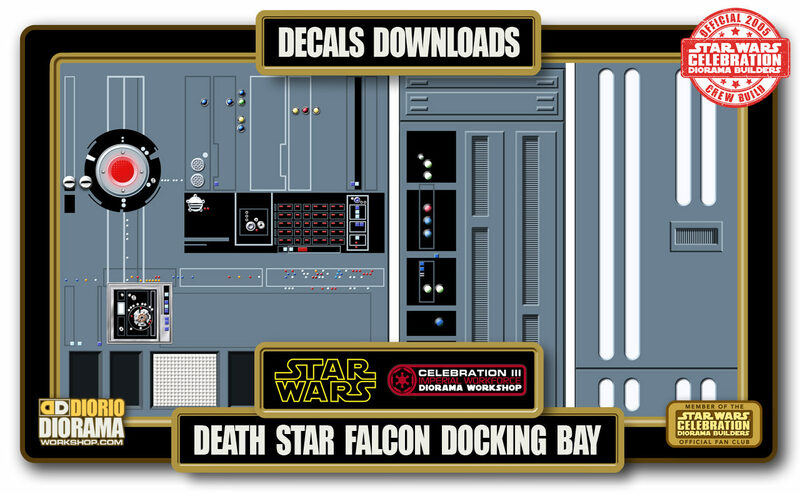 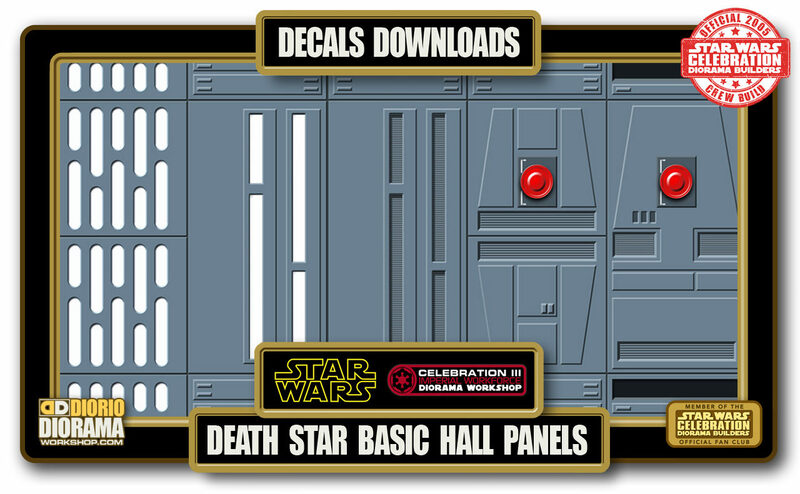 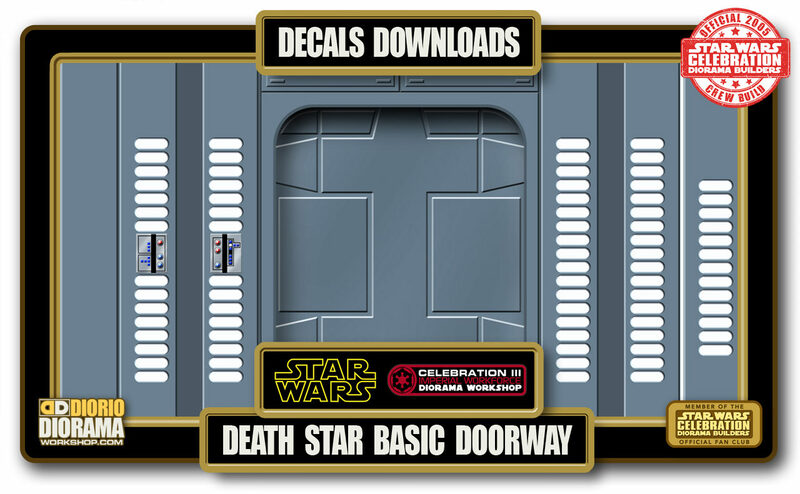 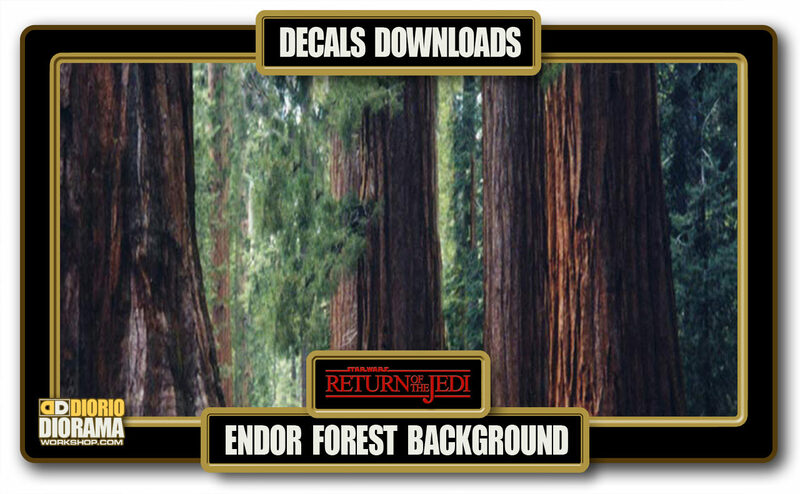 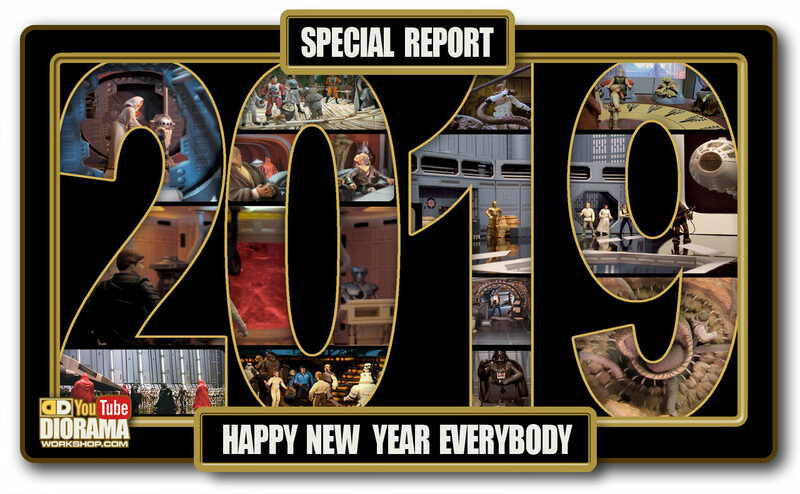 Below you will find every DECAL that I created to build not only my STAR WARS 3.75″ Hasbro action figure dioramas but every Star Wars Celebration Diorama Builders fan construction of the past 15+ years as well. 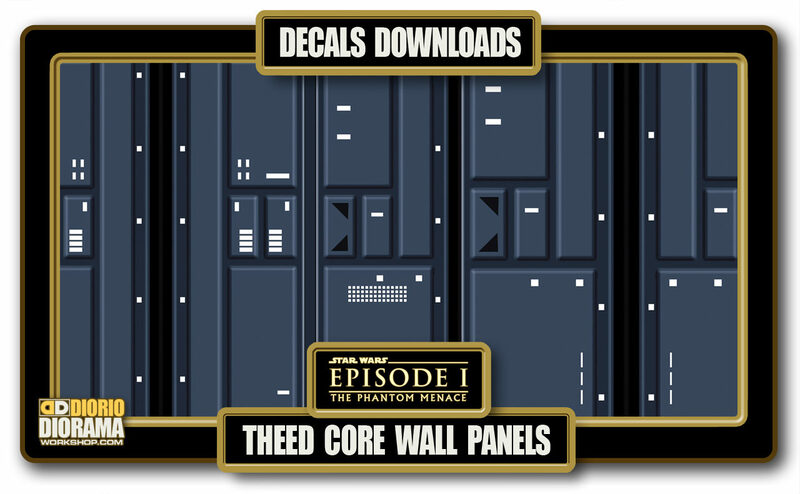 It’s ALL here for your very own home display. 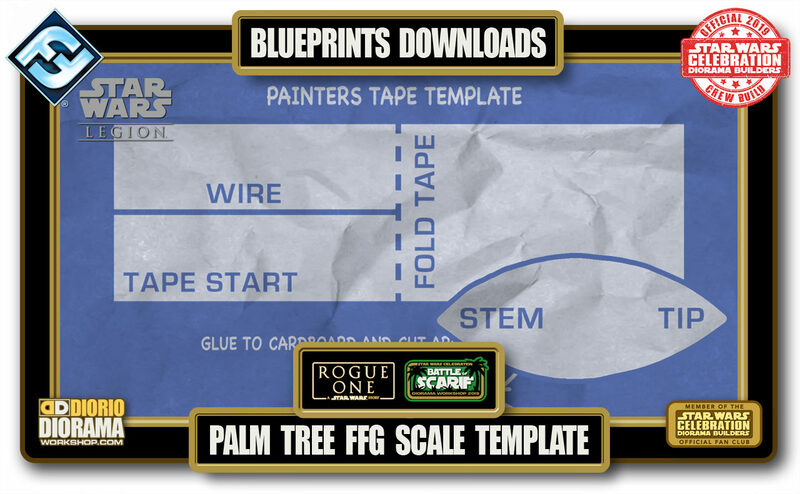 You can download the PDF file to your computer and print for construction. 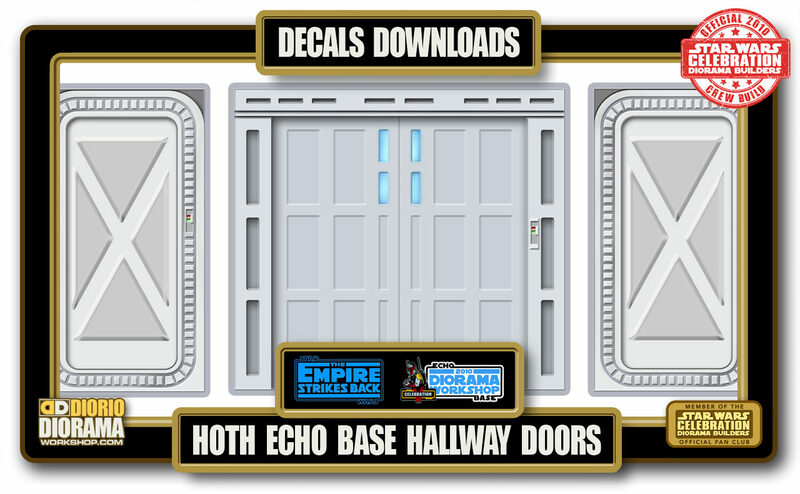 Simply click on one of the image links below and follow the instructions.